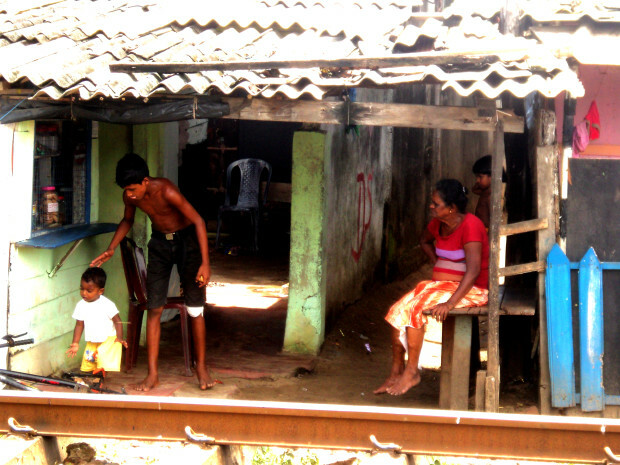 The Ayubowan Project consists in the setting of a Free Humanitarian Health Clinic for people in a SLUM in Mount Lavinia, Sri Lanka. 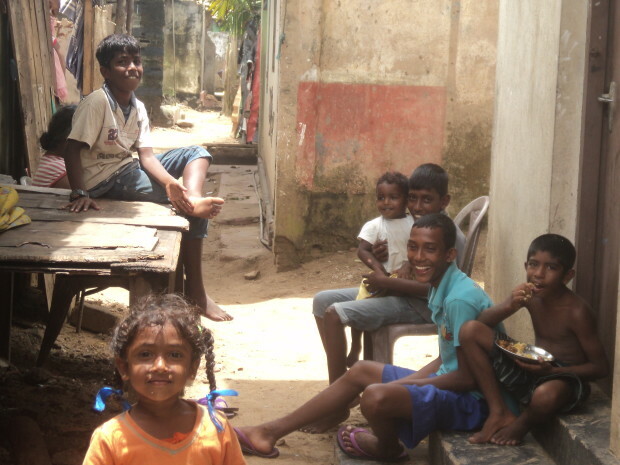 The Ayubowan Project aims to help needy people living in a slum of Mount Lavinia, Sri Lanka. The dwellers of this settlement located on the shore of Indian Ocean are living in total destitution. This fisherman village was at the front line of the 2004 Tsunami. It has been devastated. The ruins of the village still line the shore, 11 years later. The fishermen and villagers live with meager means. Entire families often survive on uncertain incomes of less than $20 per month, sometimes with the additional burden of extended family to support. There is a chronic lack of water supply, electricity, waste management, and mainly, health services. These people are facing the most severe health challenges. The Ayubowan Project consists of setting a Free Health Clinic that gathers alternative health practitioners to heal needy people. The start of the project is at the end of November 2015. The long term goal is to make the project sustainable and create a permanent clinic located at a walking distance from the settlement. Please help us make this project happen. 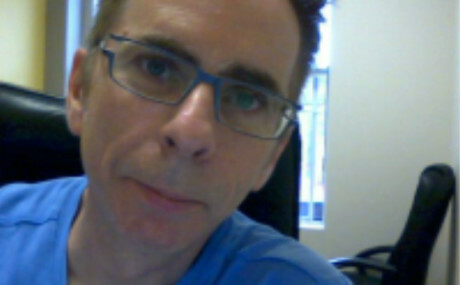 François Tessier is Digital Media Producer for an independent television company in Canada. He also is an Energy Healing Therapist and has a private practice in Montréal, Canada. He is a PhD(c) of Therapeutic Counselling from the Open International University for Complementary Medicine, Colombo, Sri Lanka and has a Level 5 Certificate from the International College of Spiritual & Psychic Sciences, Montréal, Canada. Francois masters many different modalities and techniques in Energy Medicine.